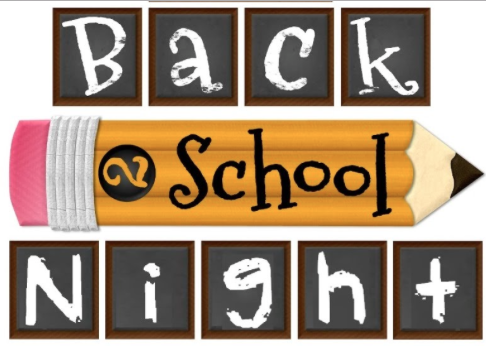 Please join us for our annual Back to School night! Students can meet their teachers and other staff, re-unite with old friends, drop off school supplies, sign up for extra-curricular activities, and enjoy a hot dog supper! See you all on Tuesday, August 28th, 2018 from 5pm-7pm.